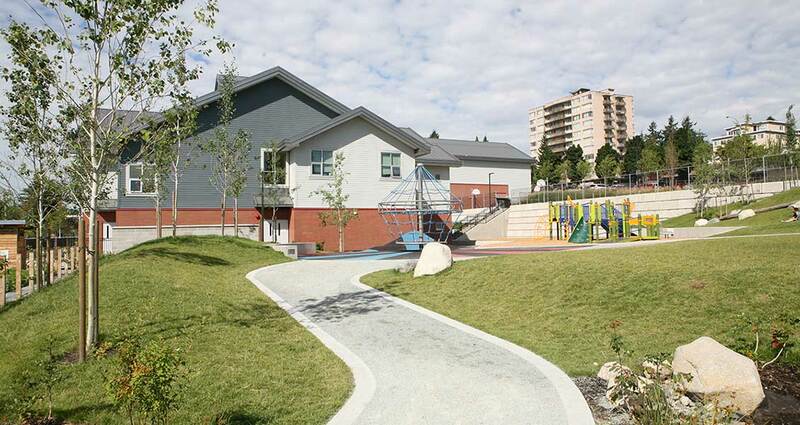 This project is located in New Westminster and is a new school that caters to 100 kindergarten students and 450 students in grade 1-5. 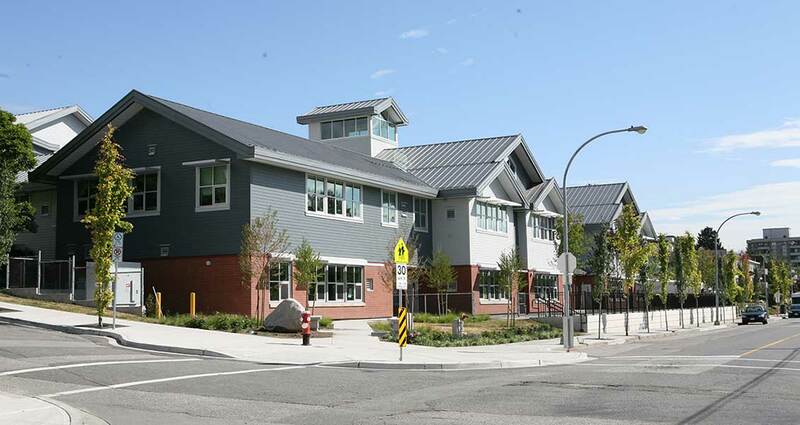 This school is built on the old Saint Mary’s Hospital site which has a challenging grade difference of 12m from one end to the other. 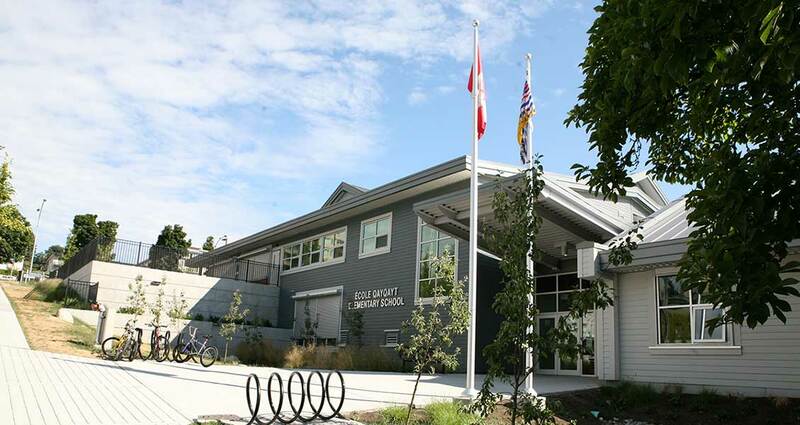 The school is designed to fit the context and massing of the surrounding neighbourhood and at the same time reflecting and respecting New Westminster’s rich historical and cultural heritage. 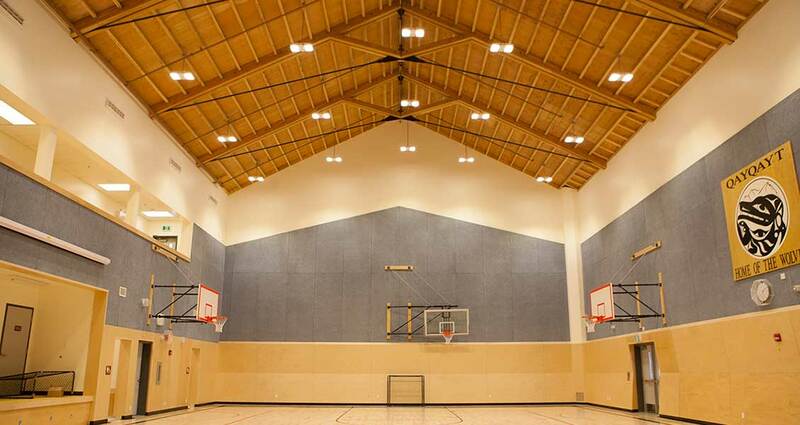 This is done by the use of massing, materiality, and texture in a sympathetic modern reflection of the primarily Craftsman style detailing of the early 20th Century buildings adjoining and near the site. 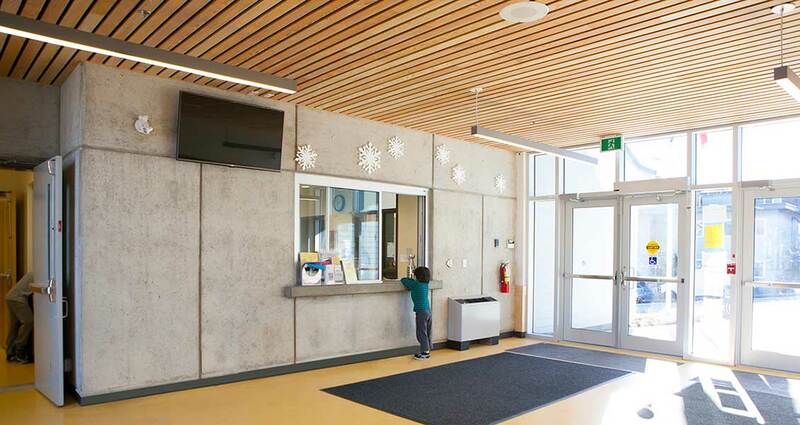 One of the features of the school is that it has been designed to operate in two different but complementary modes: as a traditional Kindergarten to Grade 5 Elementary School, and as a “Neighbourhood Learning Centre” (NLC), a shared community use resource. 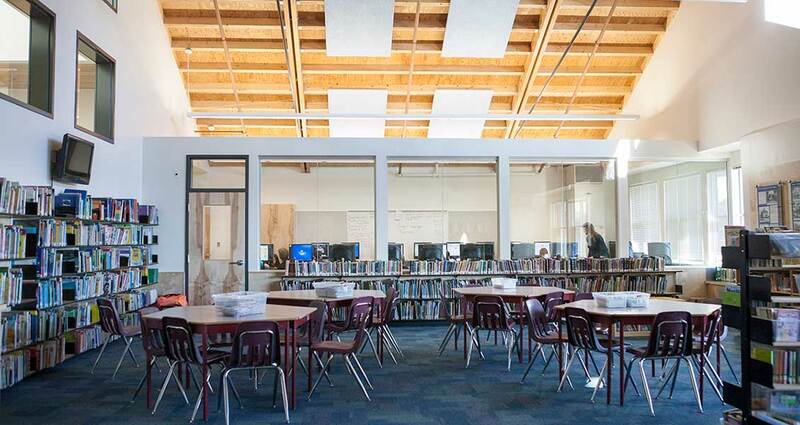 The school is projected to achieve LEED Gold Certification, through the use of a combination of Passive ventilation systems and high efficiency mechanical and electrical equipment.